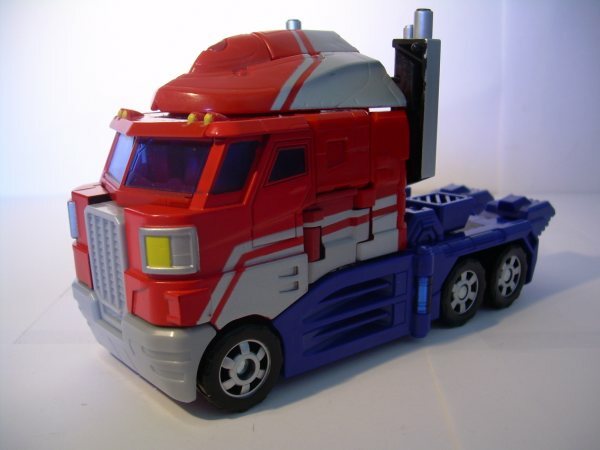 Welcome to the toy review, image gallery and information page for Classics Optimus Prime . 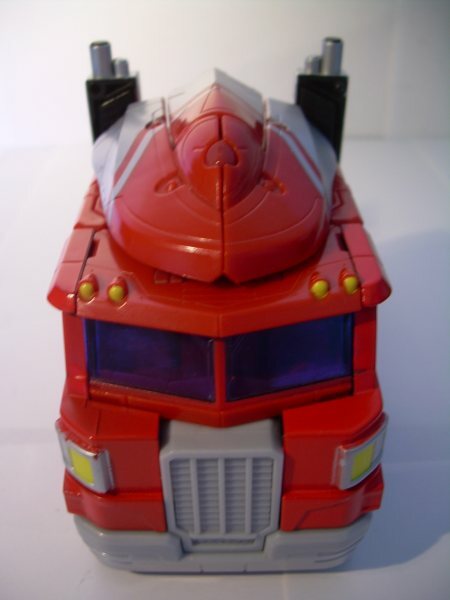 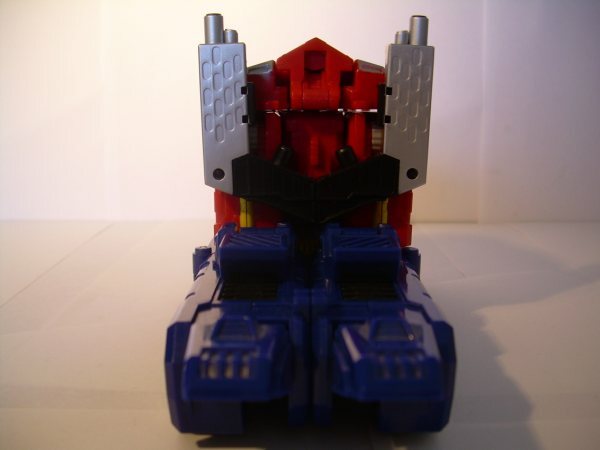 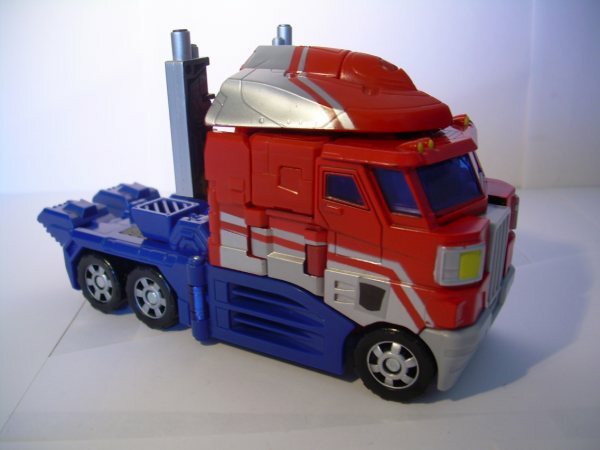 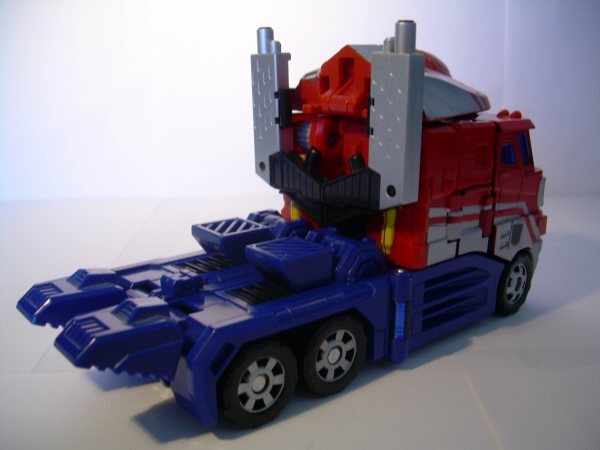 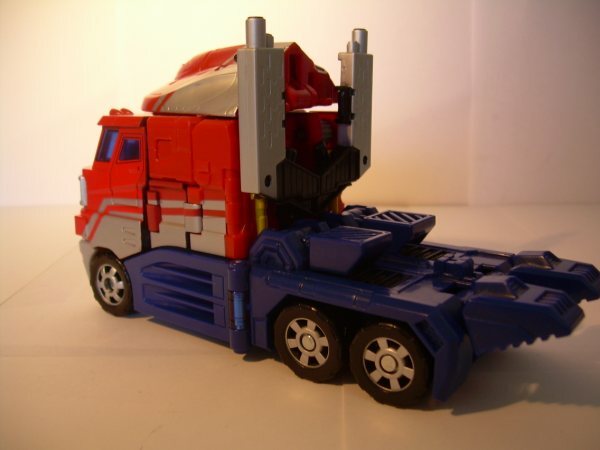 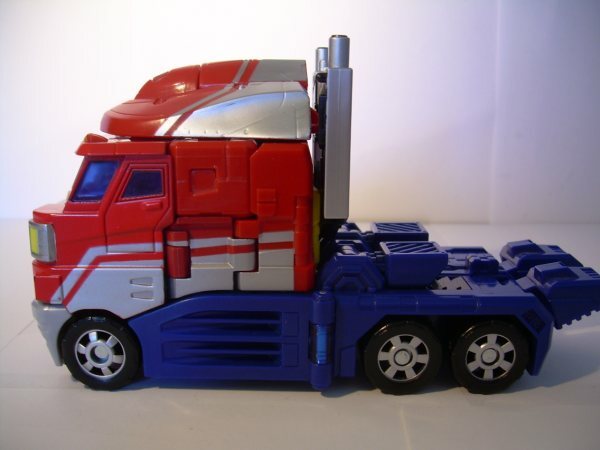 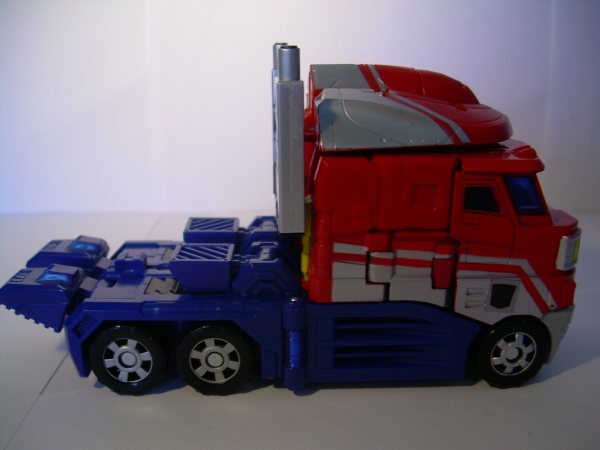 The following tags have been associated with this Classics Optimus Prime gallery. 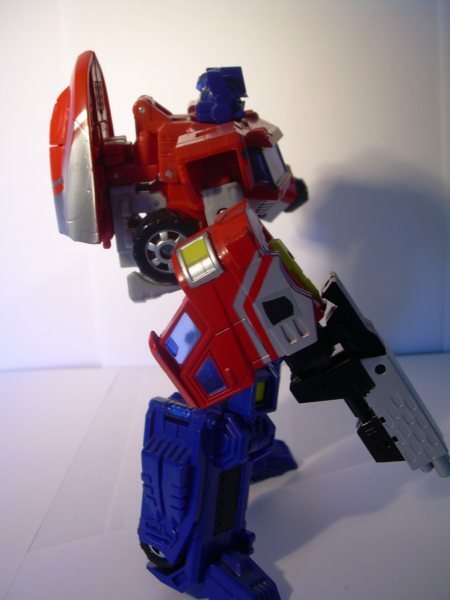 Transformers at the Moon woudl like to thank Matthew Messanger, aka King Grimlock, for providing us with these image of Transformers Classics Optimus Prime. 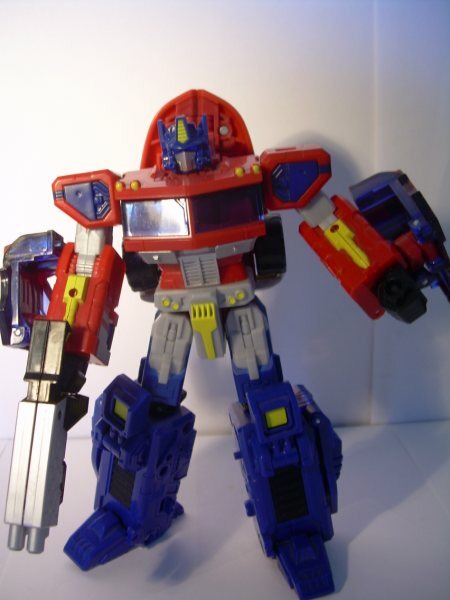 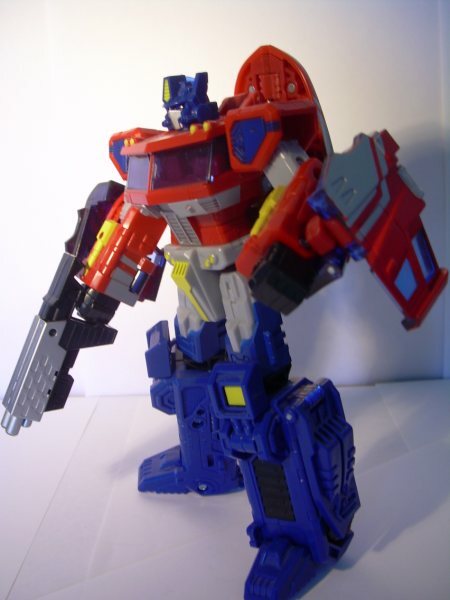 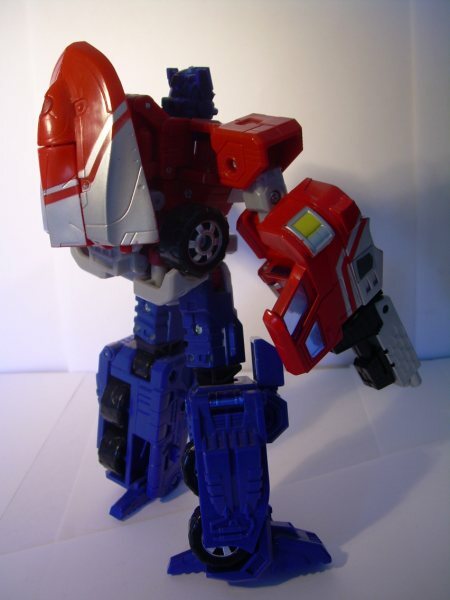 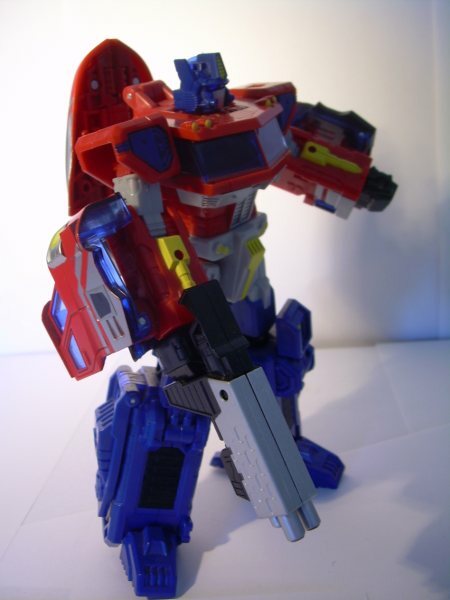 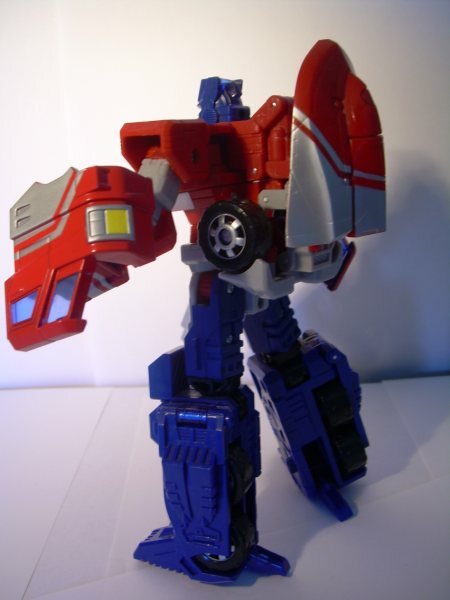 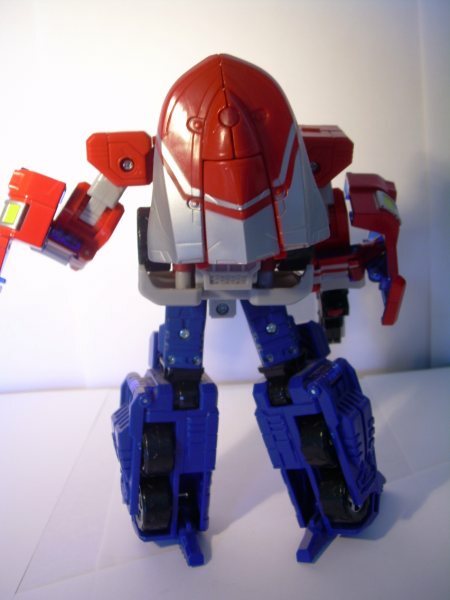 This toy was the larger "new" Optimus Prime toy, which was later released in clear plastic colours in Japan and used in the Botcon Shattered Glass set in 2008. 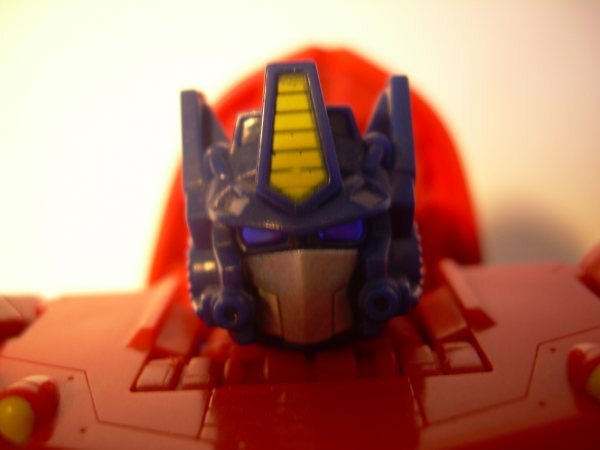 Page Rendering Time: 0.5204 seconds.